Beautiful 5 bedrooms home located in sugar hill community. 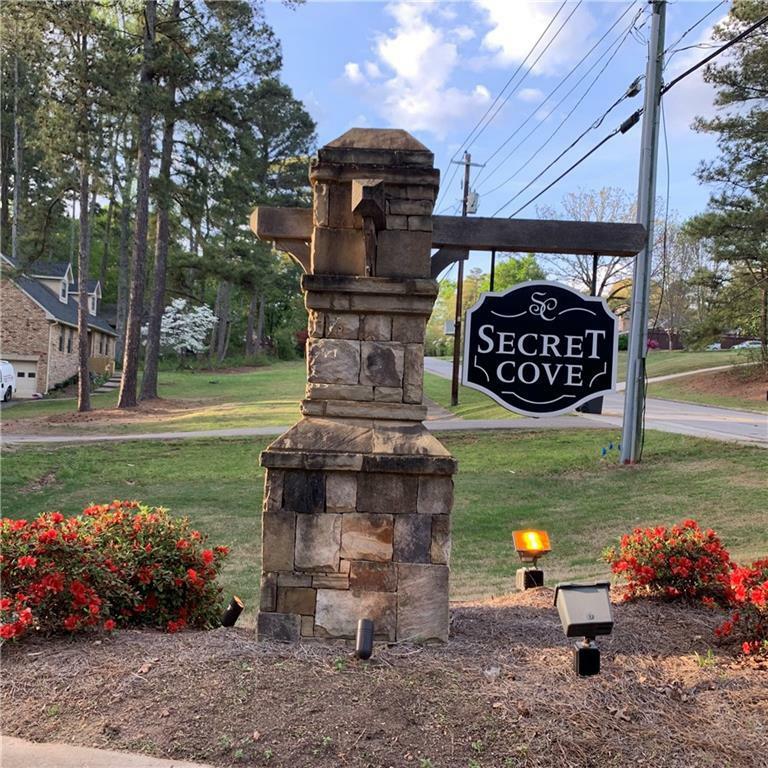 Fantastic location in active swim/tennis neighborhood, close to shopping, dining, parks, Lake Lanier & highly rated Gwinnett schools, minute from Historic Buford,mall of GA, Duluth and downtown Suwanee. 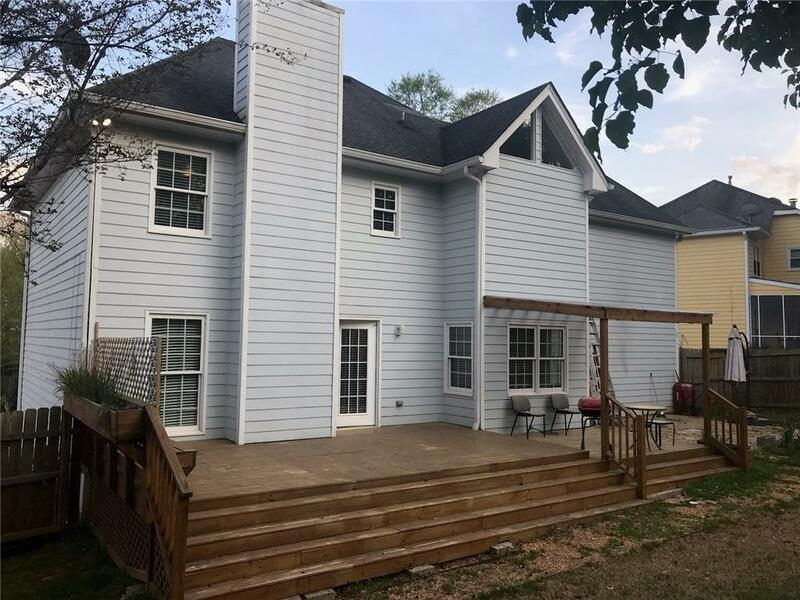 Updated 2 story home on a full finished basement w/rec room, full bath,bedroom /office & storage space. 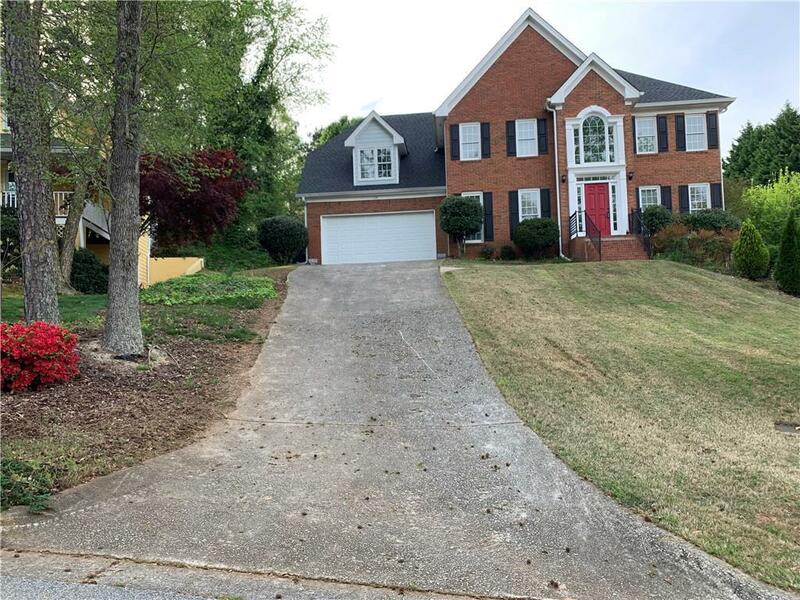 Spacious & open floor plan w/two story foyer, formal living &dining rooms. Remodeled Gourmet kitchen & bath with white cabinets,granite,tile back splash,and SS appliances. Freshly painted interior throughout.